Asthma is a common lung disorder in which inflammation causes the bronchi to swell and narrow the airways, creating breathing difficulties that may range from mild to life-threatening. 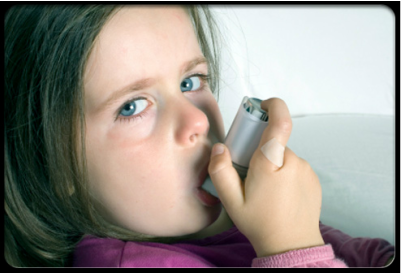 The most common symptoms a child with asthma will display are wheezing, tightness in the chest, coughing and shortness of breath. This inability to breathe freely can be frightening for a child and for the parent who has to help. The lungs and diaphragm are responsible for breathing and their ability to function correctly is controlled by the nervous system. If there is irritation or interference of the nervous system, the lungs simply can’t function optimally. Chiropractic adjustments can alleviate pressure or stress that the nervous system is under in most cases. Once this is relieved, the lungs are fully capable of doing their job and incidents of asthma can be reduced.